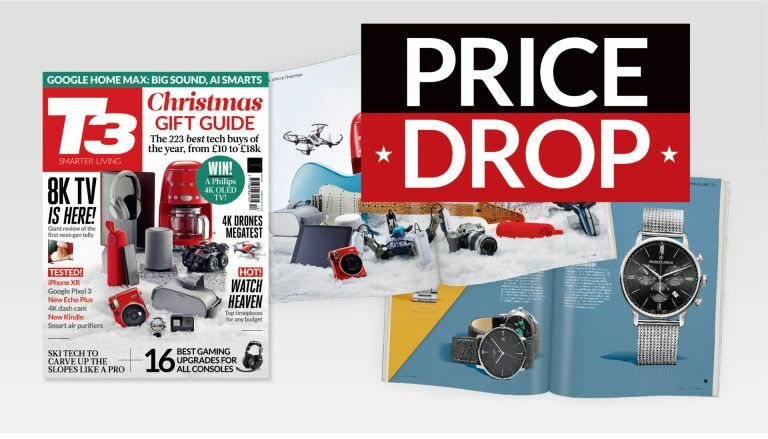 Amazing Black Friday prices on T3 magazine subscriptions – from £1.48 per issue! If you're looking for a gift that keeps on giving, magazine subscriptions are a fantastic idea – and in our Black Friday weekend sale, you can get T3 magazine (plus loads of others) for 20% off prices we already slashed massively for Christmas! You can choose print only (delivered direct to your door for the price), digital only (though iOS and Android apps), or our top value bundles that include both. All you need to do is use the promo code BLK20 at checkout for that extra 20% off – but this only applies until midnight on Monday November 26th! We strongly recommend you start with T3 magazine, naturally, but we've got lots more you might like too, all at unbelievably good prices. See what's in the latest issue of T3 – our Christmas special!